We understand that the majority of the world refers to this game as Football, we love the game as well and have great respect for it. However in terms of improving communication, we will refer to the football as a soccer ball as well. Ok, so let’s discuss soccer ball (or better known as Football around the globe) sizes today and finally get to the bottom and answer all your questions about soccer ball sizes. 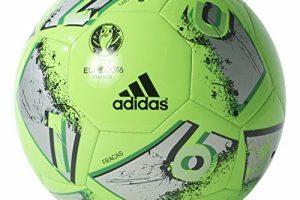 To start out with, we have a soccer ball size 5 (for adults), soccer ball size 4 (for 8-12 year olds), a soccer ball size 3 (for kids under 8), and a size “mini” or a “promotional” soccer ball. 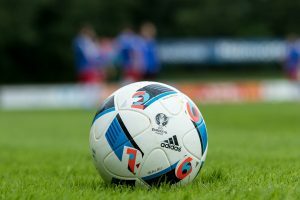 We can get into specifics later in this post, but for now let me explain why there are so many different soccer ball sizes. The reason for the different soccer ball sizes is mainly for the development of young players. It is the soccer federations around the world that have set these soccer ball size standards to follow, so yes you can blame them. 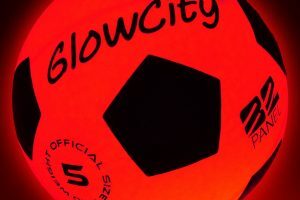 One main reason is that the size of the soccer ball can impact the development of young players and their safety. For example, a 5-year-old getting hit with a soccer ball size 5 ball would be hurting a lot more compared to a size 3 ball (much smaller). 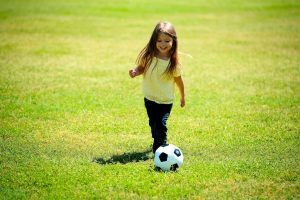 Another reason for the soccer ball sizing standards is that a young child will have a difficult time manipulating and kicking around a larger soccer ball, so they are allowed to play with the smaller balls. And finally, the other reason is that kids can actually hurt their ligaments and tendons if they start kicking a larger ball then what their body is prepared for. More on that later. 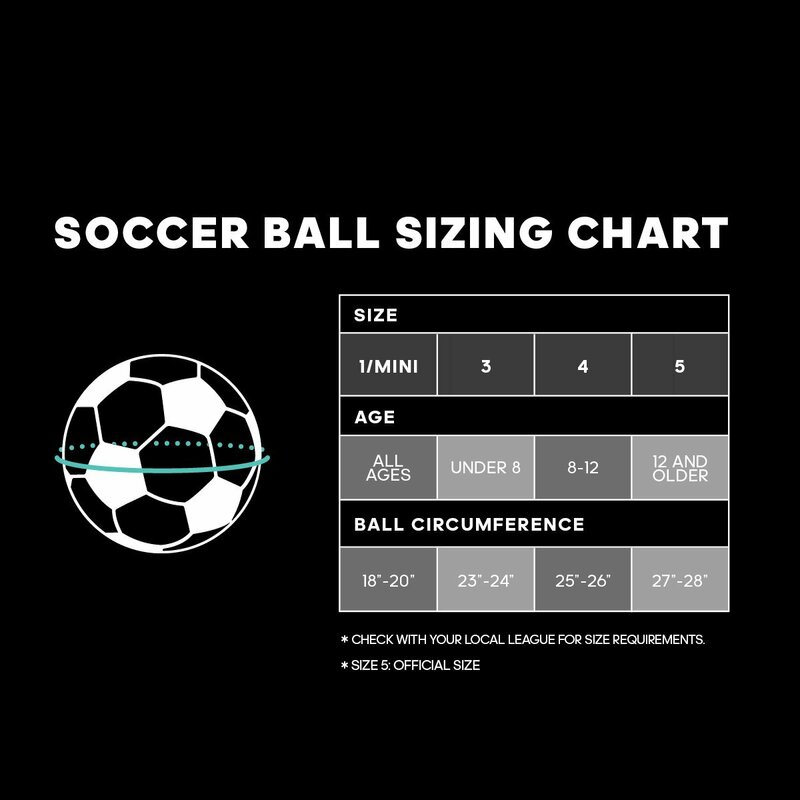 Let’s take a look at the soccer ball sizes and how they compare. 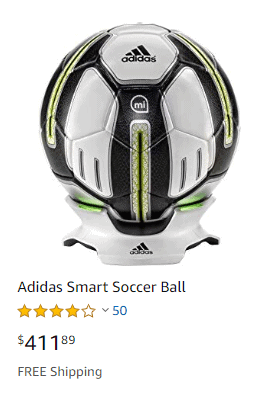 A size 5 soccer ball has a recommended pressure of 0.6 BAR labeled on it. The BAR is a unit of pressure defined as 100 kilopascals. It is about equal to the atmospheric pressure on Earth at sea level. To convert BAR in Pounds Per Square Inch (PSI), multiply 0.6 times 14.5037. The answer is 8.7 PSI or Lbs. You will see this throughout the article so I thought we should explain it early on. The size 3 soccer ball has a circumference of 23-24 inches and a weight of 11-12 ounces. US Youth Soccer recommends that players 8 and younger play with a size 3 soccer ball. Size 3 soccer ball is the official soccer ball for toddlers and young children. The majority of children using the size 3 soccer ball include U-6, U-7, & U-8 boys and girls. Players between 9 and 12 should play with a size 4 soccer ball. Players that are 13 and older will play with a size 5 soccer ball. Kindergartners, Toddlers, and younger should play with either a size 3 soccer ball or a smaller soccer ball which are normally used for promotional events. The size 3 soccer ball should be fine for Kindergarten and Toddlers. The size 3 soccer ball is usually small enough in size and weight to help the young toddler improve as a player without major risk of injury. 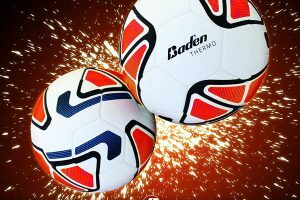 One thing to be careful with when choosing a soccer ball size for the younger youth soccer players, such as toddlers and kindergartners, is using a bigger heavier ball like a size 5 soccer ball. The issue with having young kids kick a large and heavy soccer ball is that their ligaments are not prepared for the force and tension their young legs will take when kicking a large size 5 soccer ball. 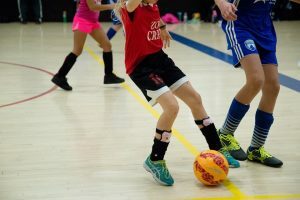 A good soccer passing and shooting technique requires an awkward motion from young players and with too much weight of a soccer ball, the youth soccer player could be at risk of injury. Choose wisely when selecting what soccer ball sizes to purchase. High School soccer players in the United States use a size 5 soccer ball. They use the size 5 soccer ball from Middle School on through High School as the majority of the children are 13 and older. 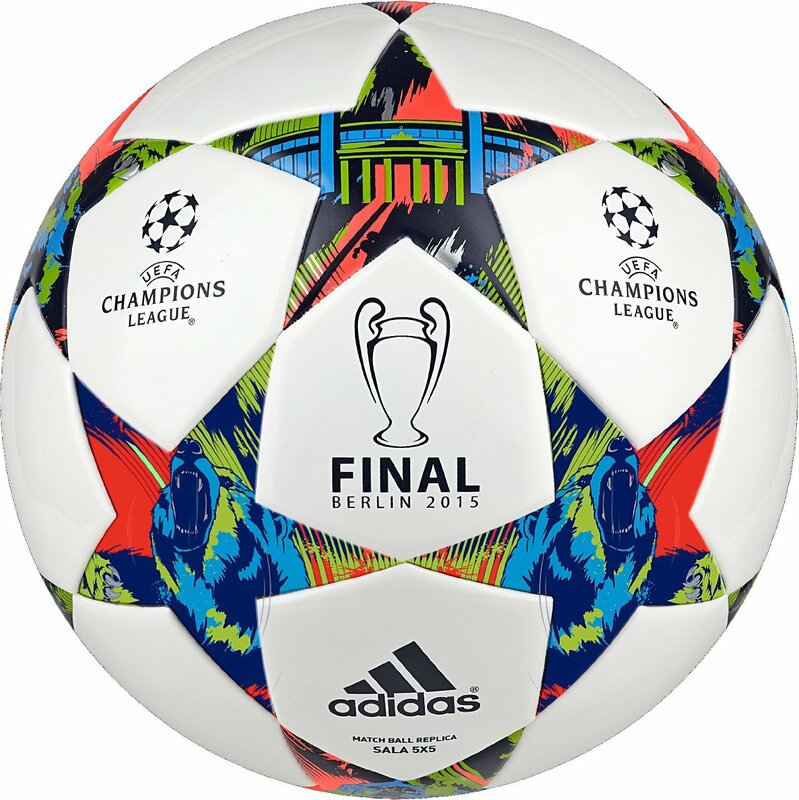 In 1863 the first soccer ball size specifications were completed by the Football Association. In In 1872 the specifications were revised by FIFA and have not changed since then. 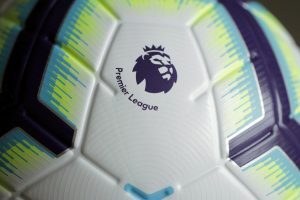 By this time Charles Goodyear had already introduced Vulcanization to treat the rubber and improve the performance of the soccer ball. Since then there have been many improvements to the performance of a soccer ball, but the soccer ball sizes have stayed the same. As you may have guessed the world cup has been using a size 5 soccer ball since the very first World Cup in Uruguay in 1930. What you didn’t know was that there were two balls used in that world cup, each team brought their own size 5 soccer ball and played one half with each. 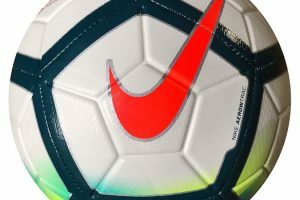 Since the soccer ball sizes, standards, and specifications were not very “standardized” back the, both teams complained about the performance of the opposite teams size 5 soccer ball. In the 1970 World Cup, Adidas introduced the widely-known size 5 soccer ball, the Telstar. 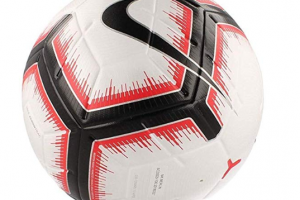 It was the first time a black and white, hand sewn, 32 panel soccer ball was used in a World Cup. Adidas has supplied every soccer ball for the world cup ever since. In 2014 Brazil fans chose the name of the size 5 Brazuca soccer ball. This was the first time the fans named the soccer ball for the World Cup.